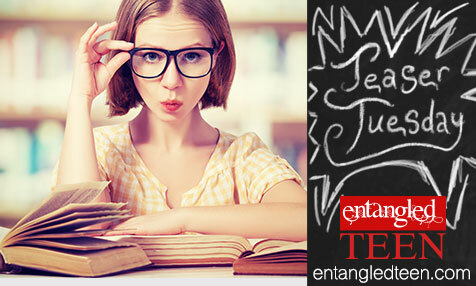 Don’t miss today’s Teaser Tuesday from The Bad Boy Bargain by Kendra C. Highley, which releases on Monday, November 14, 2016! Want to read more? 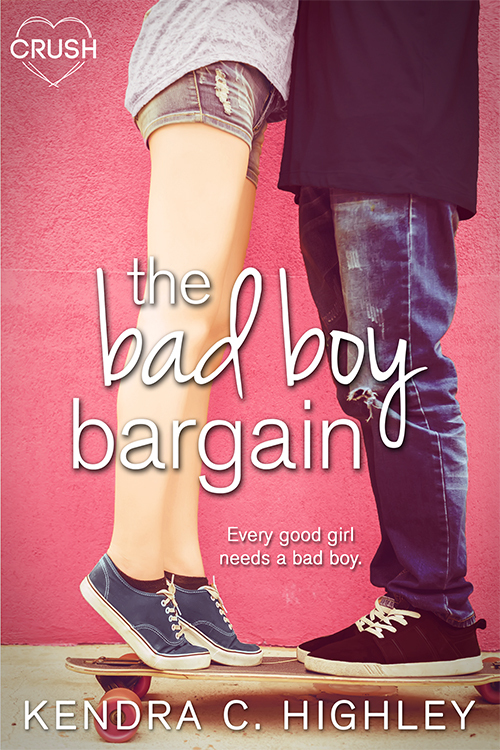 Pre-order your copy of The Bad Boy Bargain today! Cover Reveal: Secrets of a Reluctant Princess by Casey Griffin!